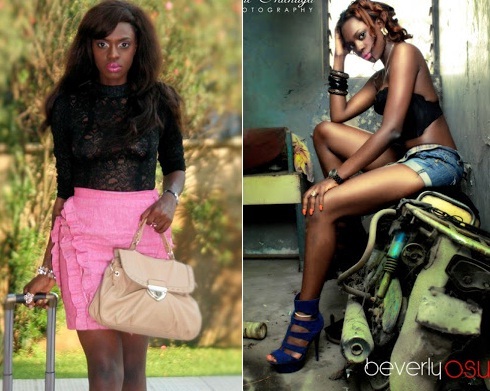 Nigeria's representative in BBA 8, Beverly Osu was asked if she would fall in love in the BBA house and here is what she said. I was in a relationship with this guy and I was close to marrying, but I broke up with him just because after fighting with my parents over him, and with my friends too; I found out that he had not a single feeling and neither did he love me at all so I had to break up with him. After all that this guy did to me, every guy that I meet and seem to fall in love with or any one that tells me he's in love with me, I don't take them seriously. All I know is that you guys will be chasing something and on getting it, you leave the morning after that.